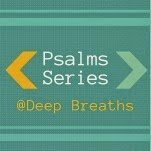 Welcome to Day #2 of The Psalm Series! I am excited to begin our guest posts with heartfelt reflections from Jamie. 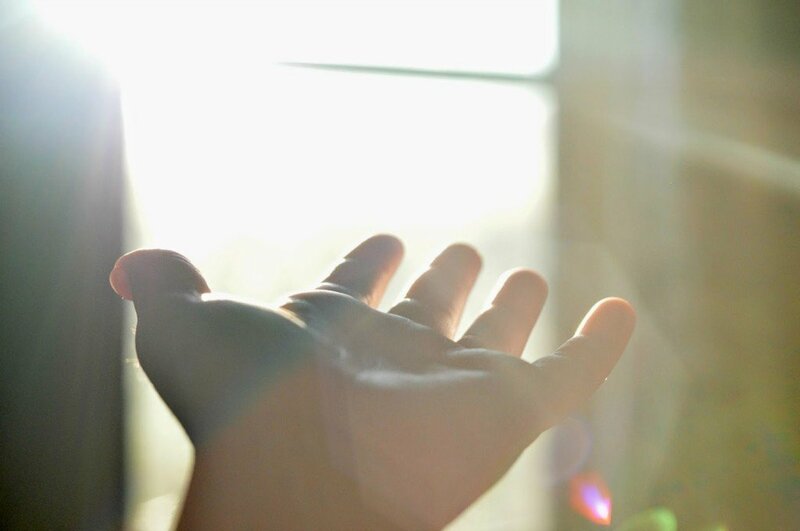 Open up to Psalm 27 as she shares a tender and vivid story from her childhood. Jamie loves living for Jesus and has a heart of worship. She has been a worship leader for over fifteen years. 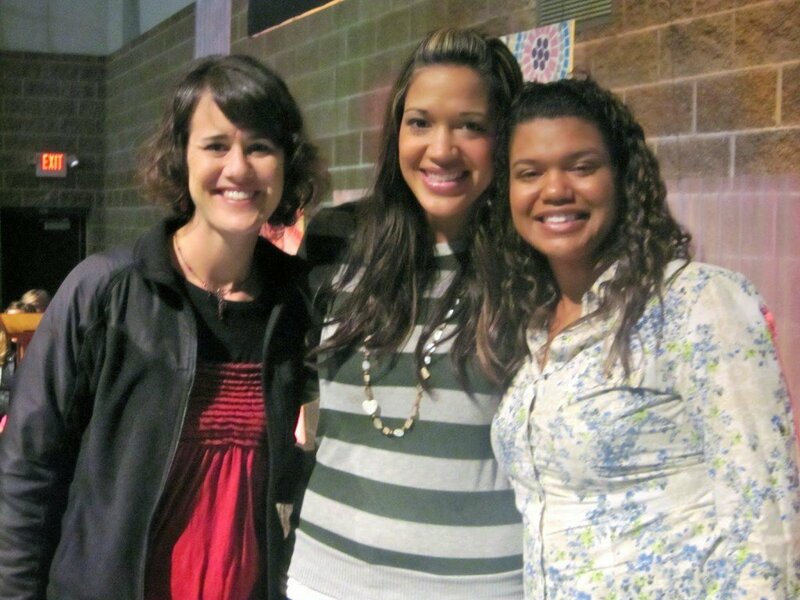 It was such a blessing to serve with Jamie (on right) and her sister Charity (middle) on the worship team for Women’s Retreat several years ago. Jamie is 35 years old, married and is a busy mama with 3 boys under 3! She has discipled girls for years and is currently leading a Family Fellowship at church with her husband. Take a few minutes to read Psalm 27.
teacher had made a mistake and blamed my sister for something that another child did. Now she was in trouble. required that she get a spanking. “Did you do anything wrong?” My dad inquired. it’s not going to hurt.” My dad smiled. It was going to be okay. make everything okay. And He did. He pointed out the miscommunication. blind Jamie, but now I see. I asked your sister to forgive me, will you forgive me?” I cried and we hugged. Was there ever a doubt that my Dad would come through for my sister? he would protect us. As a third grader that’s all I needed. merciful, gracious, loving, kind, mighty, sovereign, gentle? Savior loves you, and His track record is perfect. Trust, believe…He’s got this! 1. Reread Psalm 27. Ask God to illuminate a verse to meditate on or memorize. 2. 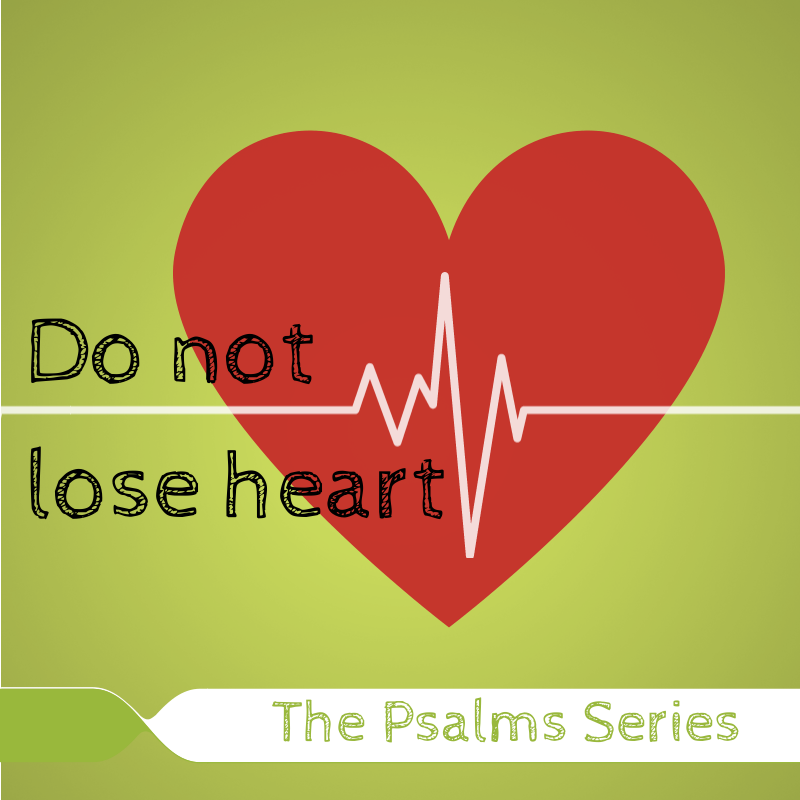 Is there a situation or area in your life where you are losing heart? Talk to God about it and ask Him to strengthen you and help you. Let Psalm 27:14 encourage you as well. 3. You may have an earthly father who defended and protected you or you may have one who let you down (Psalm 27:10). Thankfully we have a Heavenly Father who promises to take care of us. Take a moment to review Psalm 27 and make a list of all the things that it reveals about the Lord (Example: In verse 1 it says that He is our “light” and our “salvation). as we lift our eyes to you Father. This song came to mind and I hope it is a loving “Amen” to the truths found here. Click on this video and worship Him. He will not forsake you- not for a moment. This is such a beautiful visual reminder of how our Father in Heaven comes to our defense! Ps 27 is so full of so much goodness; so full of promises! Great post Jamie! What a sweet story of a Fathers love and comparable to how much God loves us and justifies us when we are treated wrongly. Thanks for sharing ! Jamie, thanks for the reminder that God is so very faithful and loving and trustworthy. Psalm 27 is one of my favorites. I have especially clung to Psalm 27:14 – "Wait for the LORD; be strong and take heart and wait for the LORD." What a beautiful memory to have of a father. I was also impressed by the humility of the teacher, and the grace shown her by your sister and you! 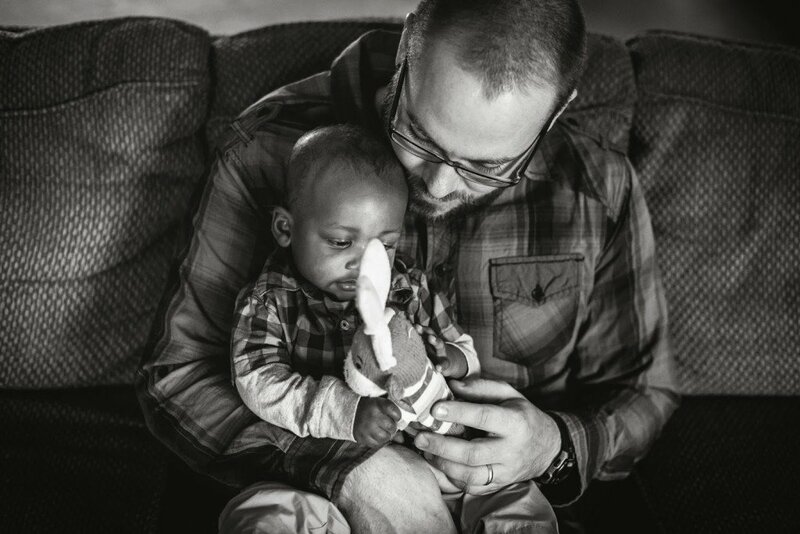 What a beautiful story of a father's love…thank you Jamie!! Such a touching story of our Father's care and love for His own! He has proven Himself faithful over and over again. I don't think I'll ever look at Psalm 27 the same again! Thank you Jamie!